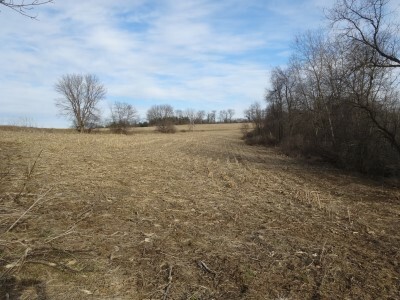 Property description: "102.8 ACRES" - located 5.5 miles east of Viroqua with approximately 36 acres tillable with balance wooded. 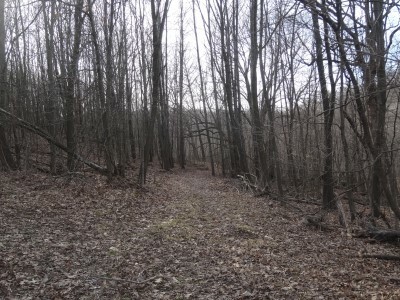 Excellent deer and turkey hunting with many ATV trails and food plot. 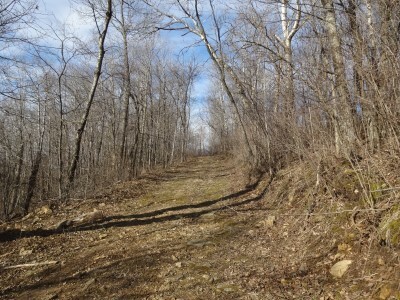 Land is enrolled in the managed forest program keeping taxes very inexpensive. 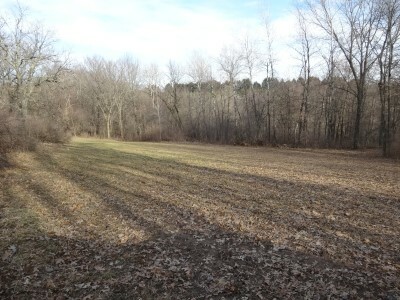 The open ground is currently being rented out at $145/acre for a total of $5,220 annually. 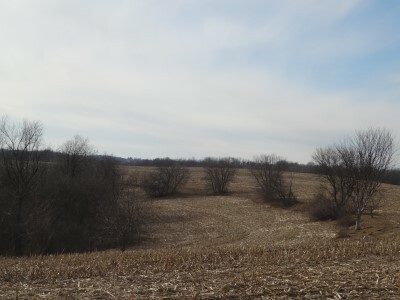 Access onto the property comes from easements from the ridge off County SS or the valley from N. Harrison Hollow Rd. 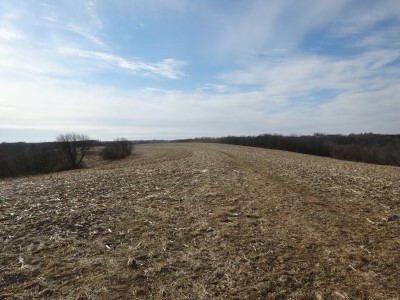 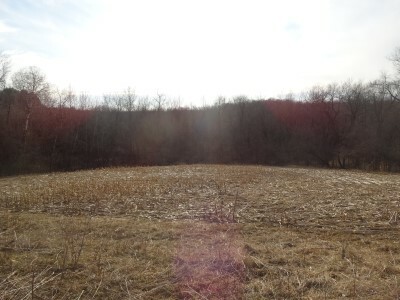 Very quiet and private property with beautiful ridge top views and short distance to Viroqua. 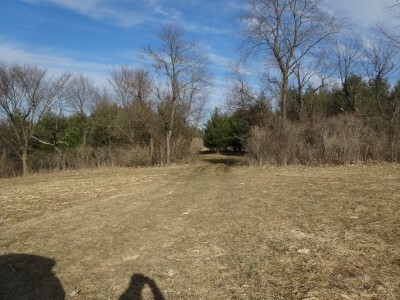 Call for a private showing today.